JN pride itself in creating opportunities while making a difference in others. 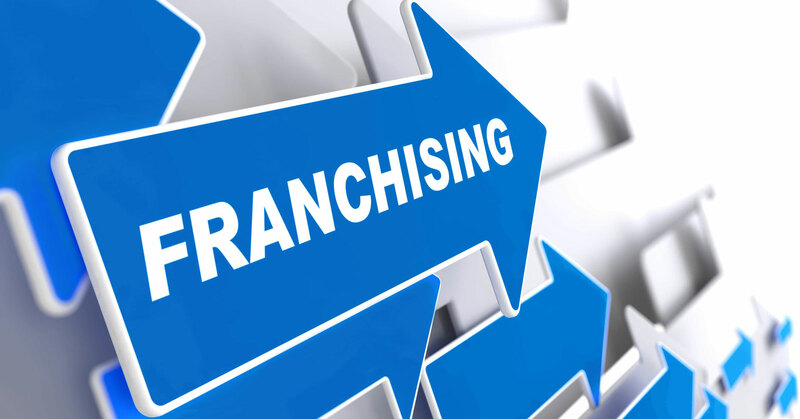 Franchising is a great opportunity to expand our clients’ portfolio. Franchising with JN gives you an advantage in the marketplace primarily due to the success of JN Corporate and its subsidiaries. It’s a win-win situation.